On March 28th, 2013, Marissa Roth and Sara Terry presented “War: Witnesses to Aftermath” as part of the IRIS Nights Lecture Series, at the Annenberg Space for Photography. The lecture is now available to watch online. 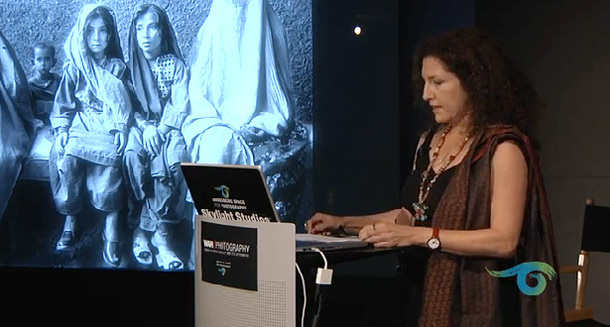 Hear Marissa talk about her experiences photographing women in post-conflict areas during the last 28 years.